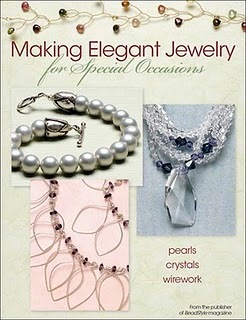 Pretty Things: A Book Winner, and a Book Review! 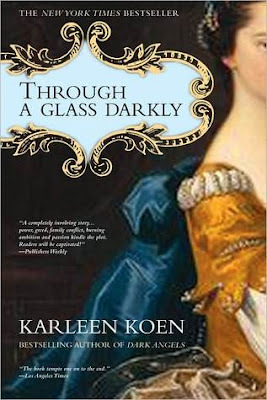 And since I haven't done a book review in a while, I thought I'd share a book I just finished last night -- "Through a Glass Darkly" by Karleen Koen. I'm a huge fan of historical fiction and this one is also chock full of romance, intrigue, betrayal, love triangles, family drama, and tragedy, all against the backdrop of the upper classes of the French court in the early 1700s. There's some interesting history involved around all the human turmoil -- these are the days of John Law's introducing credit and the South Sea Company's idea of stock -- and these bits of history have an awful lot to do with the lives of this character-rich novel. You can see what I've read in the past months by clicking here. I just finished Ape House by Sara Gruen. OMG !!! I LOVE historical fiction...I might have to run out to Borders and scoop this up - it looks delicious!!! Jane Austen an Illustrated Treasury by Rebecca Dickerson - it has reprinted original notes and such from her life. The after story to Pride and Prejudice. Can it live up to the original?? ?...we'll have to see. That looks good! I love your reading list - I love chris bohjalian too. have you read his other books?